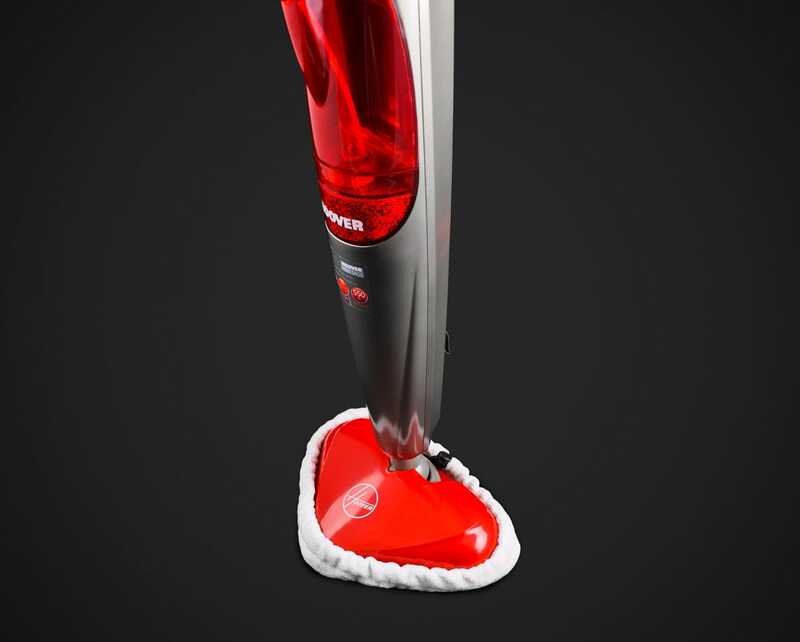 The Hoover 5630 powers through dirt on hard floors due its built-in ultrasonic vibration system. 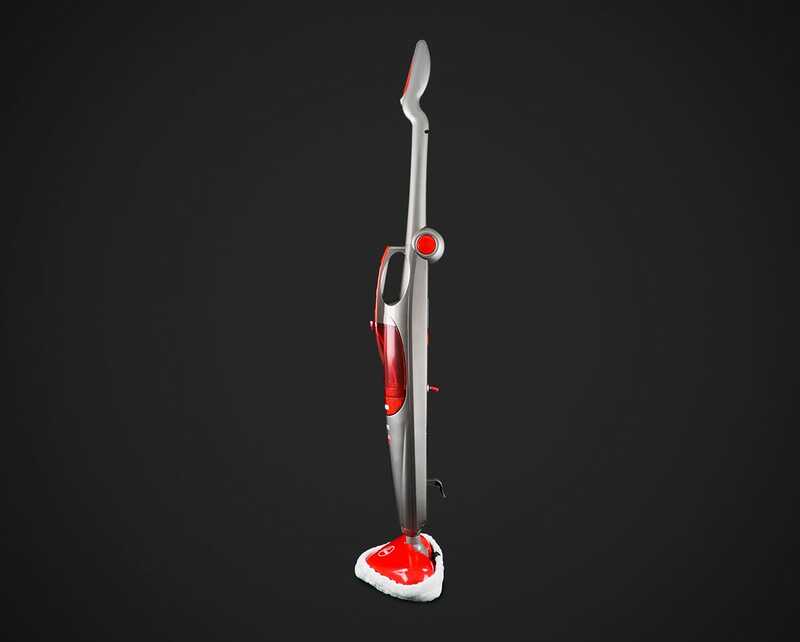 When activated, the steam mop gently vibrates over 500 times per minute to leave your hard floors extra clean. 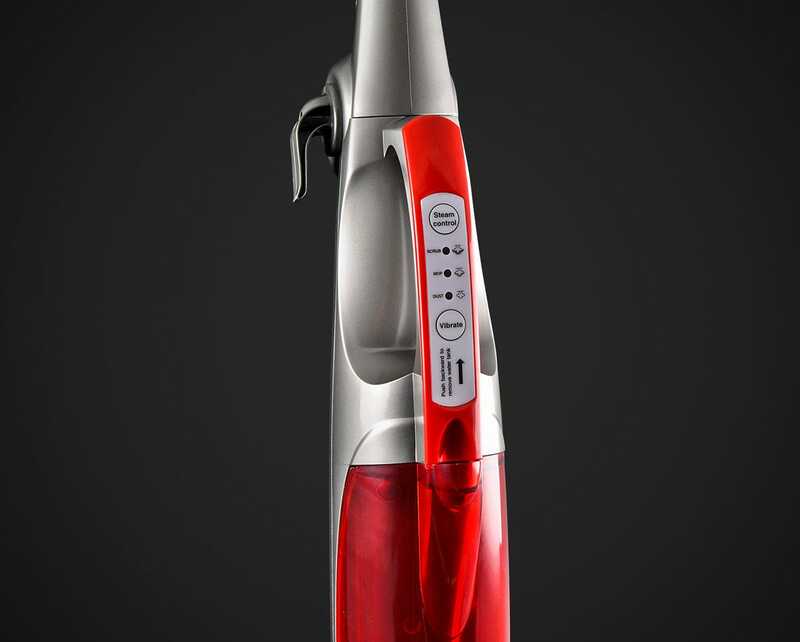 With three easy settings, you will ensure that the 5630 is always generating the correct amount of steam. 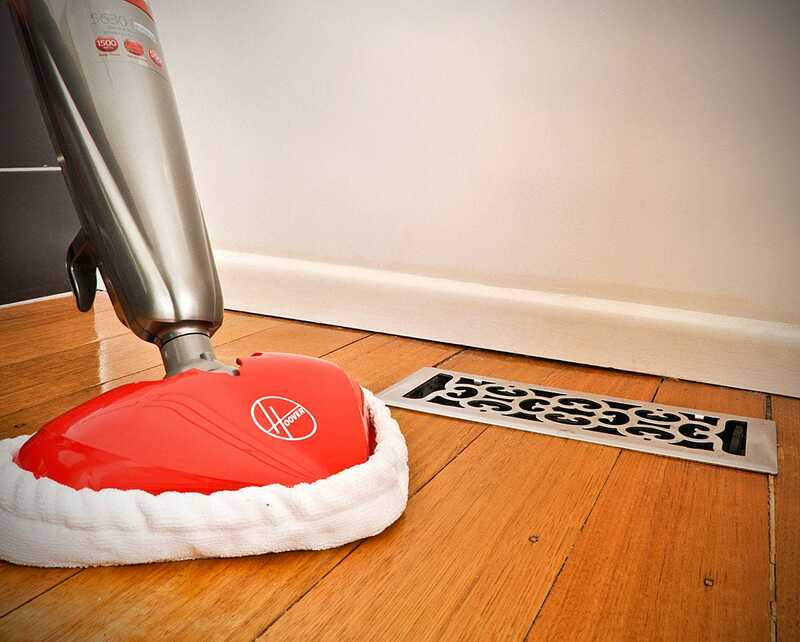 You can choose 'Dust' (light cleaning), 'Mop' (moderate cleaning) or 'Scrub' (powerful cleaning). 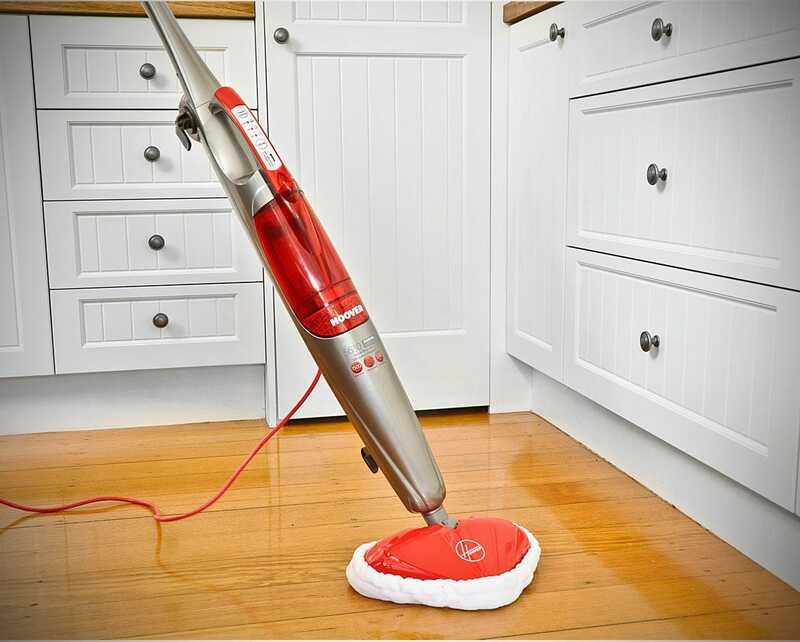 Combined with the vibrating function, this creates an excellent cleaning result. 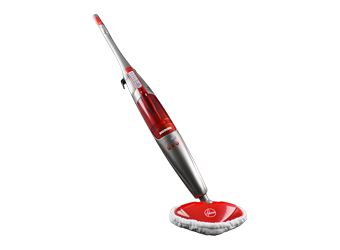 The triangular mop head makes it easy to clean along edges, into corners and also under furniture with ease. 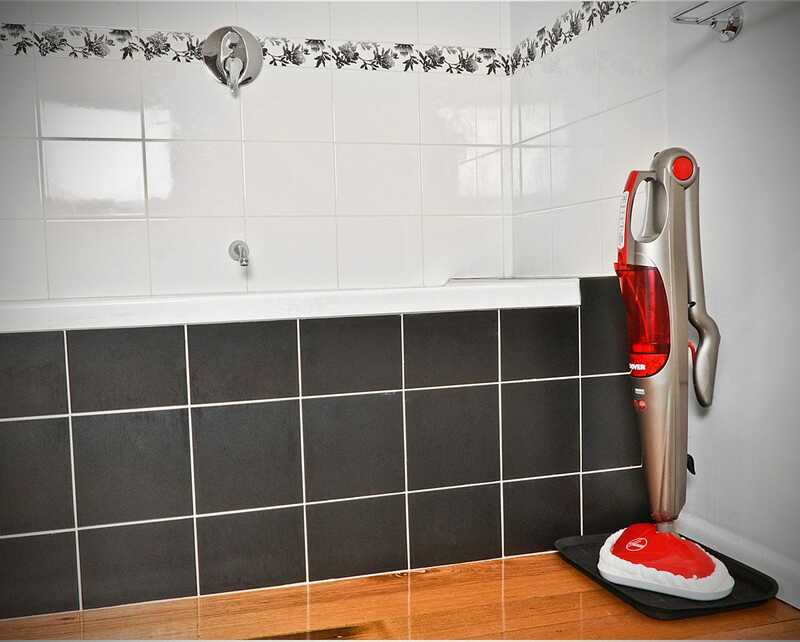 Built from lightweight materials, the Hoover 5630 Steam Mop is easy to transport and easy to manoeuvre. 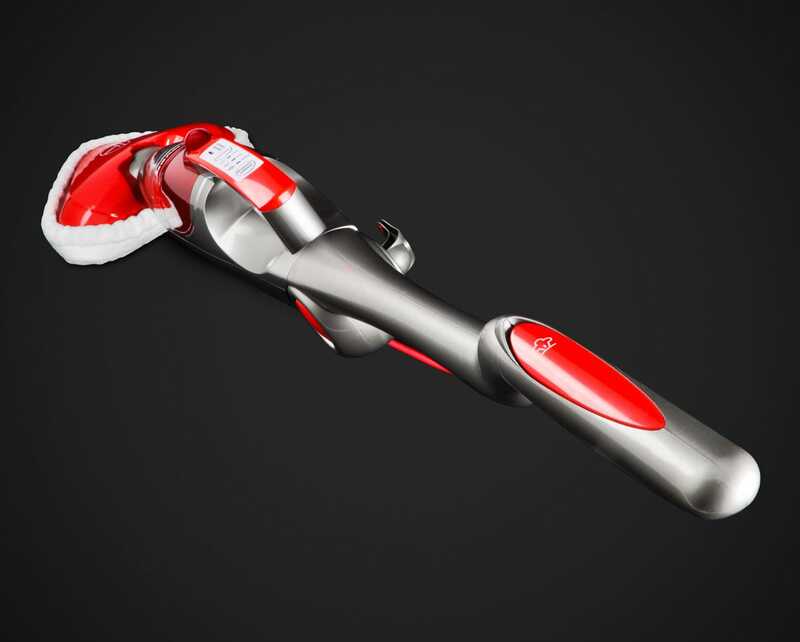 It also conveniently folds in half for compact storage when not in use. 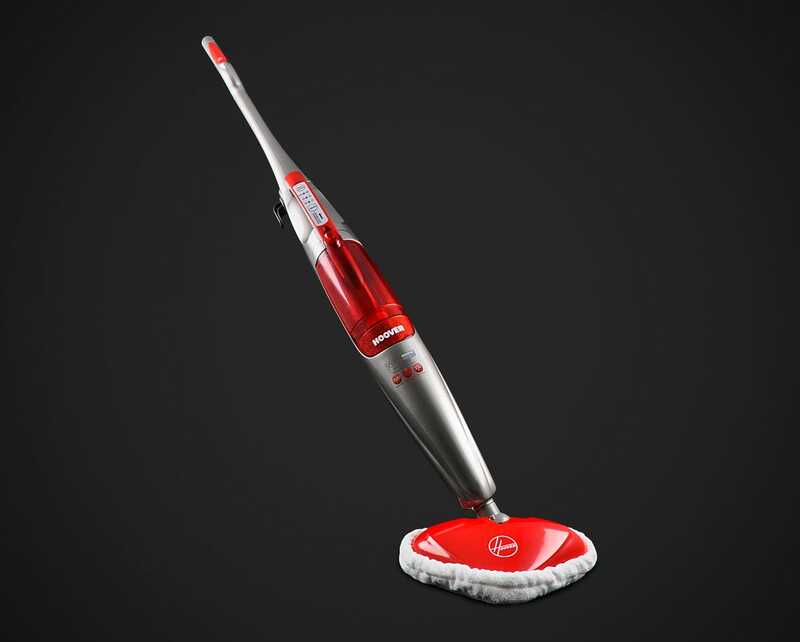 With user-friendly controls and easy-fitting parts, the 5630 can be used by customers of all ages. 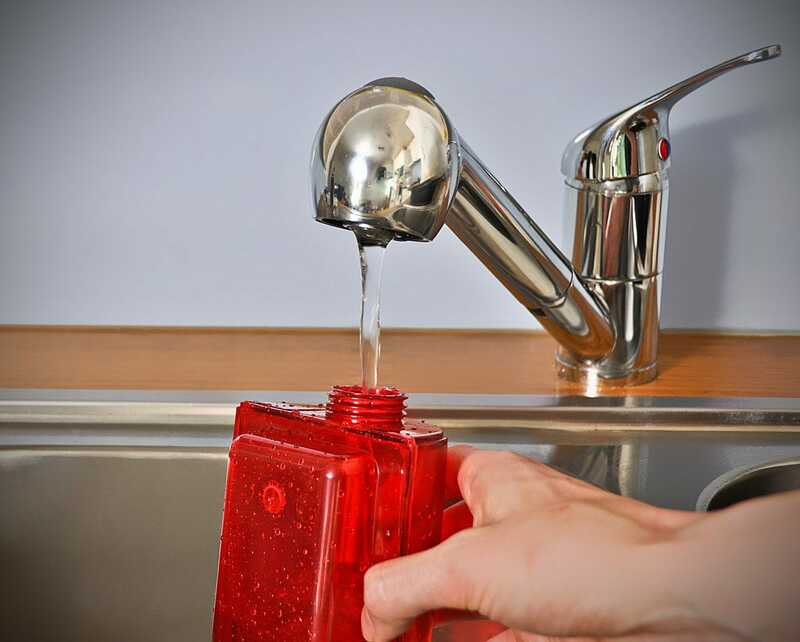 The water tank easily pops out when it needs to be refilled, and all controls are clearly labelled to make cleaning easier. 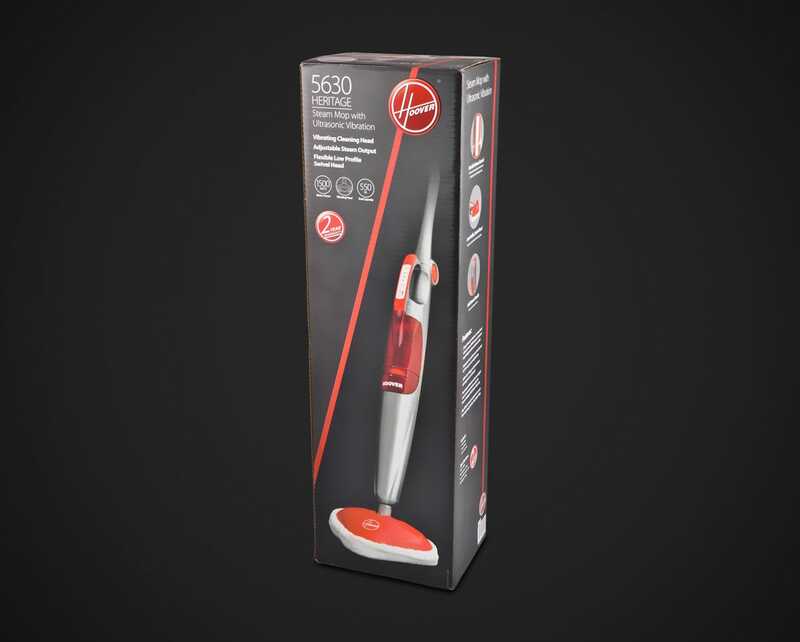 The Hoover Heritage 5630 Vibrating Steam Mop comes complete with a 2-Year Hoover Warranty.